Okay, so I totally forgot to post a picture of our CSA share last week. You can’t blame me too much since it was the first week of our Community Supported Agriculture program for the 2015 season. So, in case your curious, here it is. 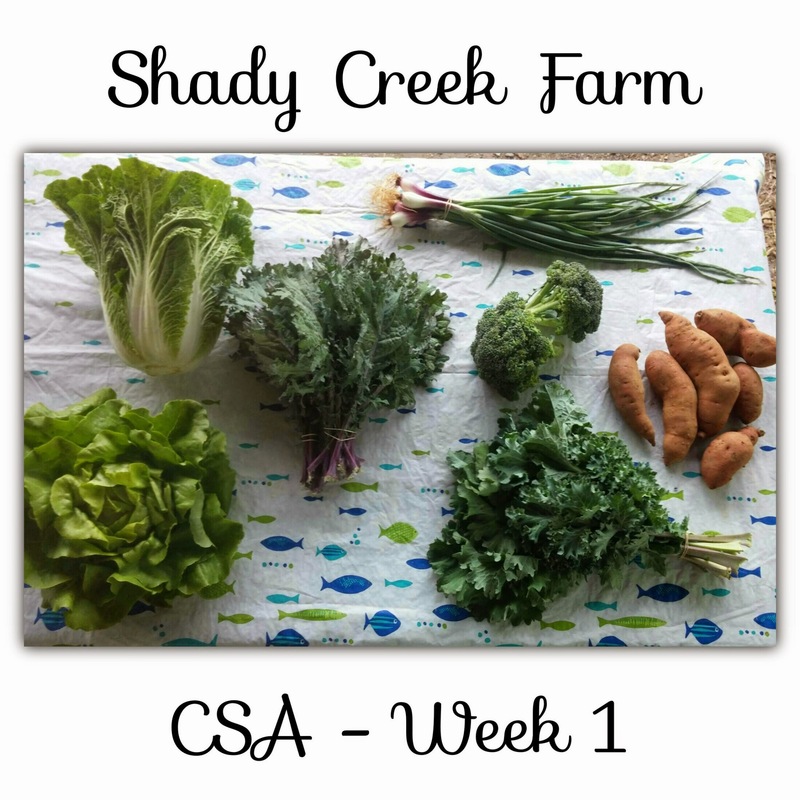 Previous Post: 2015 Spring CSA spots available! !